We have all come to expect Wi-Fi in our hotel rooms, but oftentimes the connection is so poor we aren’t even able to stream videos. Today, good Wi-Fi connection is one of the most important amenities when traveling so hotels are doing their part to try and improve overall speeds and availability. Unlike Wi-Fi in your apartment, which is connected only to a handful of devices, hotel Wi-Fi can be connected to thousands of devices, stretching the bandwidth and slowing down the connection substantially. In 2015, the InterContinental Hotels Group began an initiative that increases bandwidth and uses cloud-based Wi-Fi technology in all of its hotels. “IHG made some of its changes after an internal survey this fall found that 71% of 1,113 adult consumers encountered issues such as slow or interrupted service or difficulty logging in to public Wi-Fi networks in places like hotels, airports and restaurants. And 85% of those consumers said they believe public Wi-Fi networks should be built to support multiple devices and streaming,” said Nancy Trejos in her USA Todayarticle discussing Wi-Fi improvements in hotels. Located in Abu Dhabi, the Jannah Burj Al Sarab hotel boasts the fastest Wi-Fiin the world at 1.2 gigabytes per second. For reference, the average Wi-Fi speeds in America tend to be around 12 megabytes per second, which is substantially slower. The US in general tends to have slower speeds than the rest of the world, with 20 mbps being considered above average connection while other countries have access to speeds of 100-200 mbps. Radisson Blu is the well-known international hotel branch of Radisson hotels in the US. 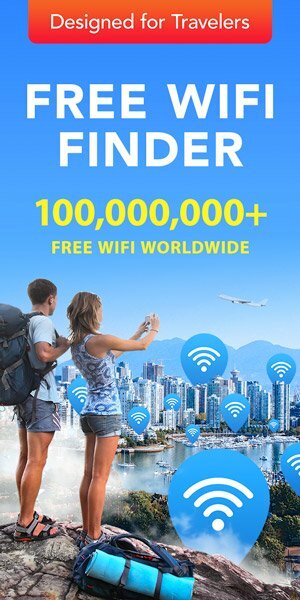 It is the runner up according to hotelwifitest, at 68.8% Wi-Fi quality and offers free service at 95.2% of the locations. This Amsterdam location has a speed of 66.5 mbps. Renaissance hotels is an international chain owned by Marriott International. This hotel chain is only a little behind Radisson Blu, at 61% Wi-Fi quality, but offers free Wi-Fi at only 30% of its hotels. The Dubai location has an average Wi-Fi speed of 60.2 mbps. The Clarion hotels are a chain of Nordic Choice, which serves the Nordics and the Baltic region and is one of the top chain hotels with the best Wi-Fi connection. 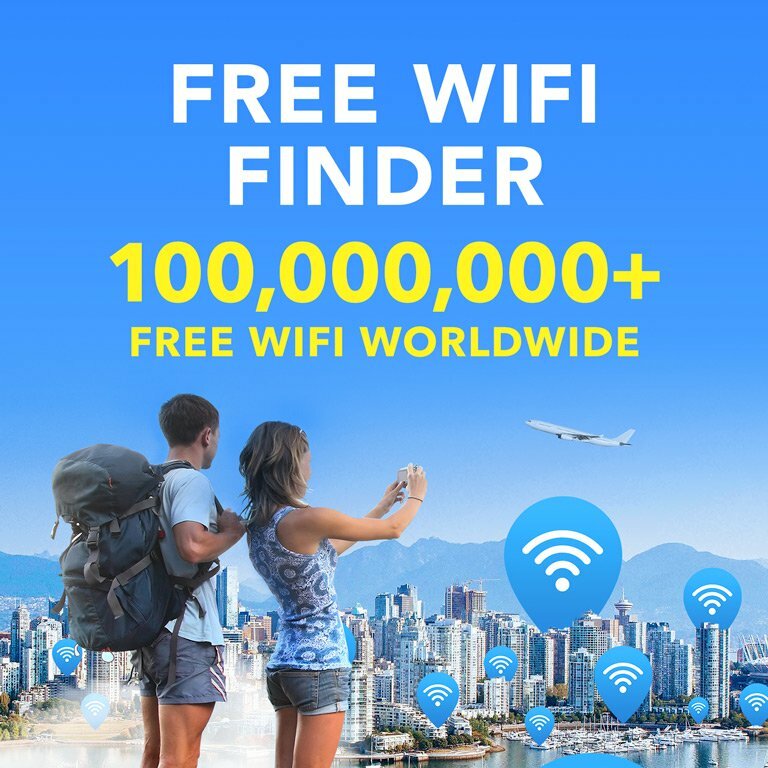 A study from hotelwifitest.com found that the Nordic Choice hotels offer 100% free Wi-Fi in all of their locations and rank highest for Wi-Fi Quality at 84.7%. The Clarion location is located in Princeton, NJ and has an average speed of 58.5 mbps. The Mercure hotels round out the list at 60.7% Wi-Fi quality, but much higher free Wi-Fi offerings at 83.6%. These hotels are owned by the French multinational corporation, AccorHotels. This hotel has an average Wi-Fi speed of 42.9 mbps.